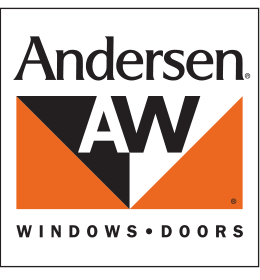 What residential window brands do we install in Arizona? What product brands do we carry? DunRite Windows & Doors is an authorized dealer of replacement residential windows and doors in Arizona for a range of premium manufacturers to fit most budgets. 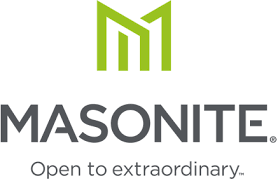 We carry many brands, including Andersen, Pella, Anlin, Thermatru, Milgard, Masonite and more. We’ve installed the same brands for decades, and are intimately familiar with the pros and cons of most window and door manufacturers. If you schedule and appointment for us to come out to your home, we’re happy to discuss which ones are most appropriate for your style and budget needs.